It's the last few days of the year, which means it's a great time to take a look back on our best cars of 2018​. These vehicles are all still fresh and brand-new, even if you might have forgotten that all of these have only graced our forecourts this year. 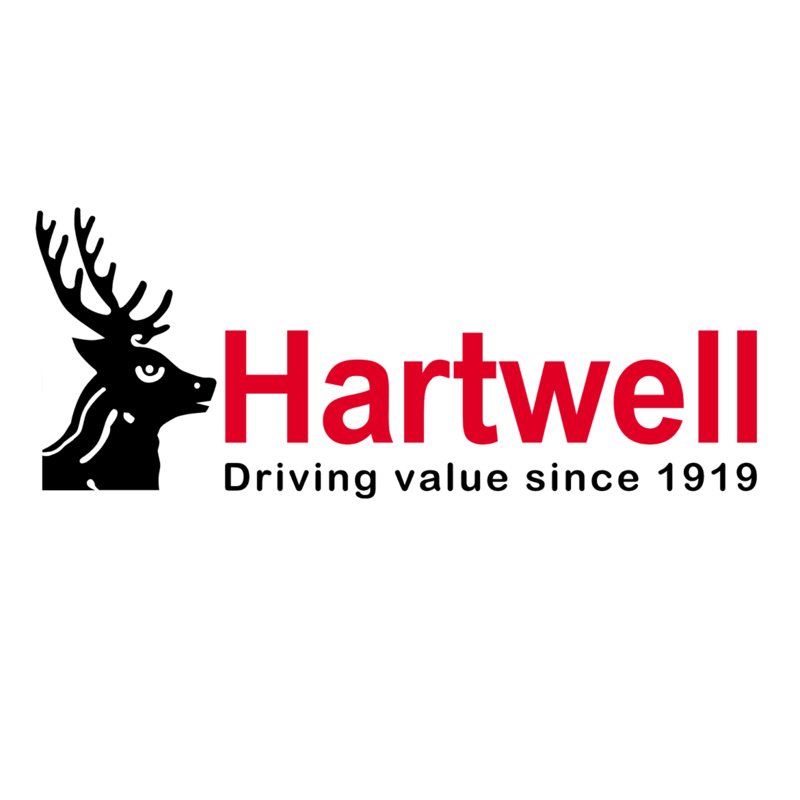 If you love any of these cars, make sure you visit your nearest Hartwell dealership to make your dream a reality. If you'd rather a Fiesta with rugged, SUV-inspired looks, you'll want the Active. ​It features higher ground clearance and many unique extras. Thoroughly redesigned, the Focus is now filled with the latest technology. It's also more practical than previous models. No wonder it's popular already! The facelifted Ford Mustang flew out of the stable earlier this year. It's faster, more fuel efficient and more striking than before, and can be yours today! Ford's most spacious and practical model has a sharp new design and the latest on-board technology to make every journey joyous. Order now. Cupra has turned its magic to the Ateca SUV. With 300hp, 4WD and few faster alternatives, the Cupra Ateca will be a big hit after going on sale recently. The new Dacia Duster offers a smarter style, new engines and a more upmarket interior, but prices are still incredibly affordable! With alloy wheels, Apple CarPlay, cruise control and a 7-year warranty, you'd be forgiven for thinking the new MG3 is expensive! Tempting, no? Need a commercial vehicle that is nimble and conveniently compact?​ Take a look at the Fiesta Van, available with both petrol and diesel engines. Newly updated in 2018, the Transit Courier now has a state-of-the-art interior - plus the practicality you're used to.​ Order yours today! Just like the new Tourneo Connect above, the Transit offers a new look to complement its renowned flexibility. ​The perfect upgrade! Plenty of brilliant new cars came out this year and, by the looks of it, 2019 will be a great year too! Check out some of the best new cars you can expect to see next year. Mirroring your smartphone to your car is the safest way to stay connected - find out which cars feature Apple CarPlay here.